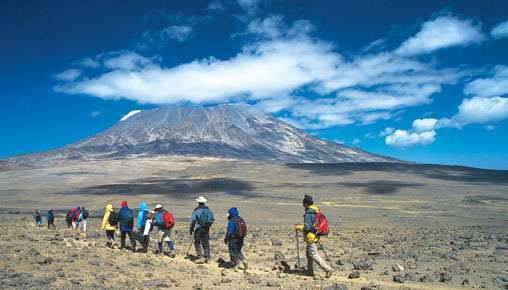 Mount Meru, situated east of the Great Rift Valley and about 40 km southwest of Kilimanjaro in northern Tanzania's Arusha National Park, is considered an active volcano and is the country's second highest mountain. 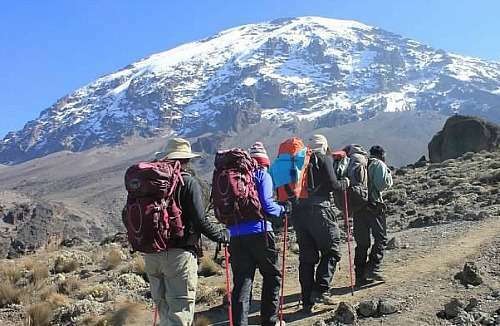 It is also considered the fourth highest mountain in all of Africa by some (after Kilimanjaro, Mount Kenya, and the Rwenzoris - aka the Mountains of the Moon). 500,000+ years ago, Mount Meru erupted in a tremendous explosion that destroyed it's cone shape and resulted in a horseshoe crater with the eastern side removed. 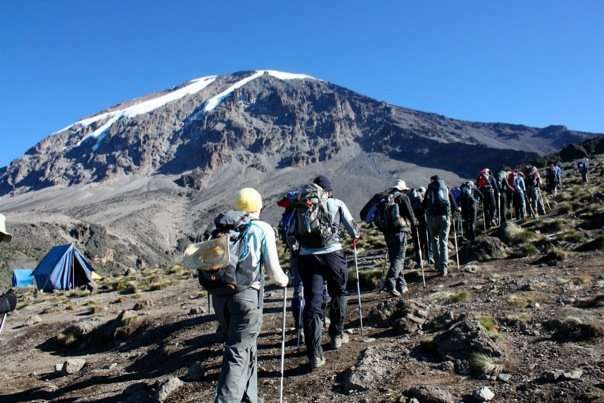 Although this is a spectacular mountain with amazing scenery and wildlife, it's location in East Africa means that most international visitors will visit Mount Meru as a secondary trip in conjunction with their primary destination, usually Kilimanjaro, Mount Kenya, or the Ngorongoro Crater. 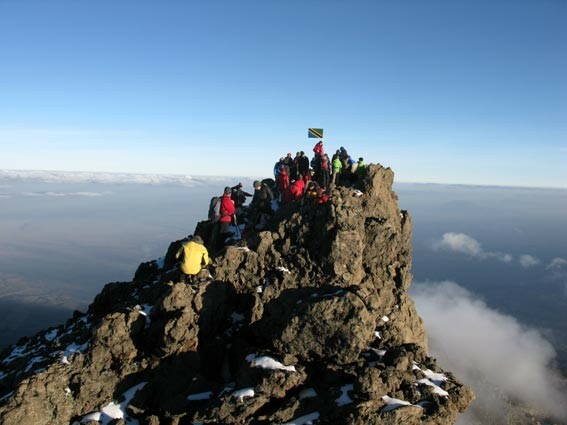 The two established hut / camping sites are at Mirakamba Hut (2,514 m / 8,250 ft) and Saddle Hut (3,566 m / 11,700 ft). 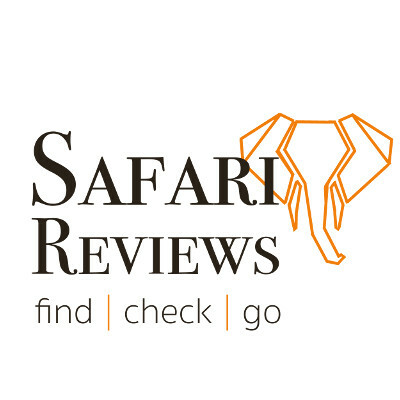 If you are going on a park sanctioned trip with the mandatory guide, you will most likely be staying at Miriakamba Hut on Night 1 and Saddle Hut on Night 2 and optionally Night 3. About the only ways you won't stay here is if some emergency happens. You can also camp in the vincinity of the huts. There are also huts for the rangers, caretakers, and porters / cooks here as well as a kitchen. The caretaker also sells spring water, beer, and Coke at mountain prices. 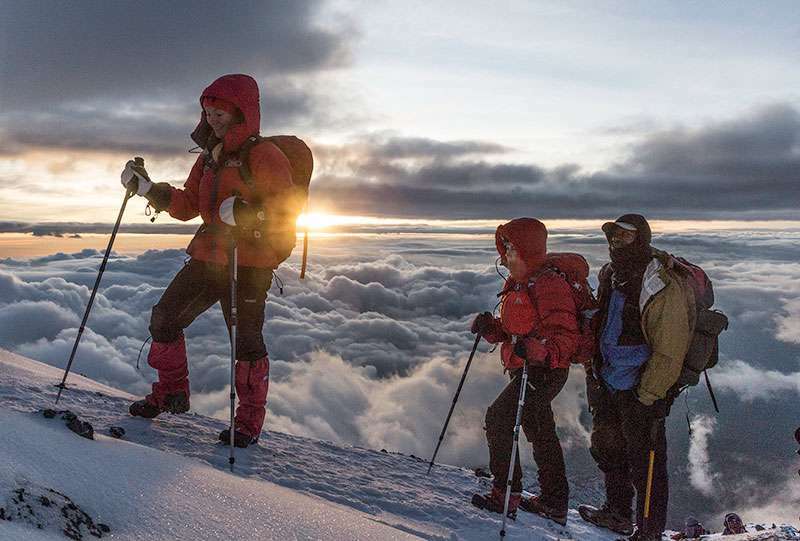 "You really don't need porters if you are an experienced hiker with good equipment.